While you are young, you must learn to protect your physical integrity. 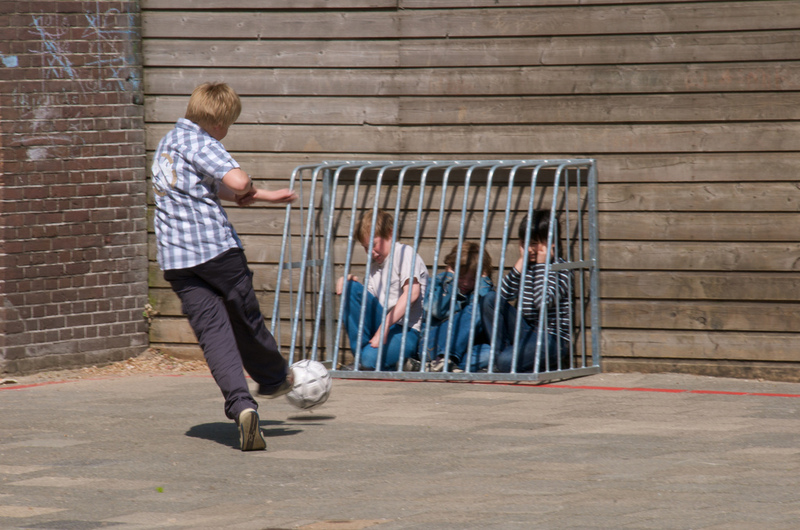 In the backyard, kindergarten, school – kids will attack you. It doesn’t have to be very serious or dangerous, but you must learn to take care of yourself. Later, during turbulent teenage years emotional integrity is in focus. First loves, first good choices, first not as good choices, important life defining decisions – and again many storms inside and around you and quite a challenge to keep yourself on track. And then (in most cases) you get to a certain working environment. Then your intellectual integrity goes on the line. Your job doesn’t have to be “too intellectual” but you still need quite an emotional intelligence and you will have quite some challenges in every working environment comprised of more than one person (you). The focus of my blog is personal and career development so let’s focus on integrity at work. But you will see that mechanisms are absolutely the same through all life stages: is it protecting yourself or your friend from bullying at school, persisting when your parents are pushing you away from your vocation choices or defending your professional integrity at work and avoiding becoming a mobbing victim. Respect everyone and behave in respectful way no matter what the circumstances are. Speak up on different topics (including ones that don’t consider you directly) to create an image of a person that is ready to speak up. Build alliances with other people of integrity and people you respect and trust. They don’t have to become your friends out of the office. Still, those connections can be very powerful. Stand up for others when you think it’s important. Otherwise, there will be no one standing up for you or for what you think is important. Not because it’s a reciprocity issue, but simply – if you do not promote support as a concept, why do you think that other people will? It’s everyone’s responsibility. Show your teeth and “muscles” from time to time. People should never take you for granted. Also, don’t allow people to see you bleeding. Show emotions, but never act out. Don’t become too close to your boss. There is a very delicate line in your relationship with (even the best possible) boss that you should never cross. Support and develop younger associates because that’s the biggest value you can create for the company and for the society. It must pay back at some point. This is also a matter of mental hygiene. It’s very challenging to apply all those principles and stay true to it in every occasion. But I believe some of those must be embedded in your behavior like washing hands after using the bathroom. And yes, I know. Some adults don’t wash their hands after using the bathroom. And those people are not always the obvious suspects (in this example – men). So be careful. Some other presented behaviors are a matter of practice. Like sports or music. The more you practice the better you are. You don’t have to be perfect. Just do your best! Cheers to that!